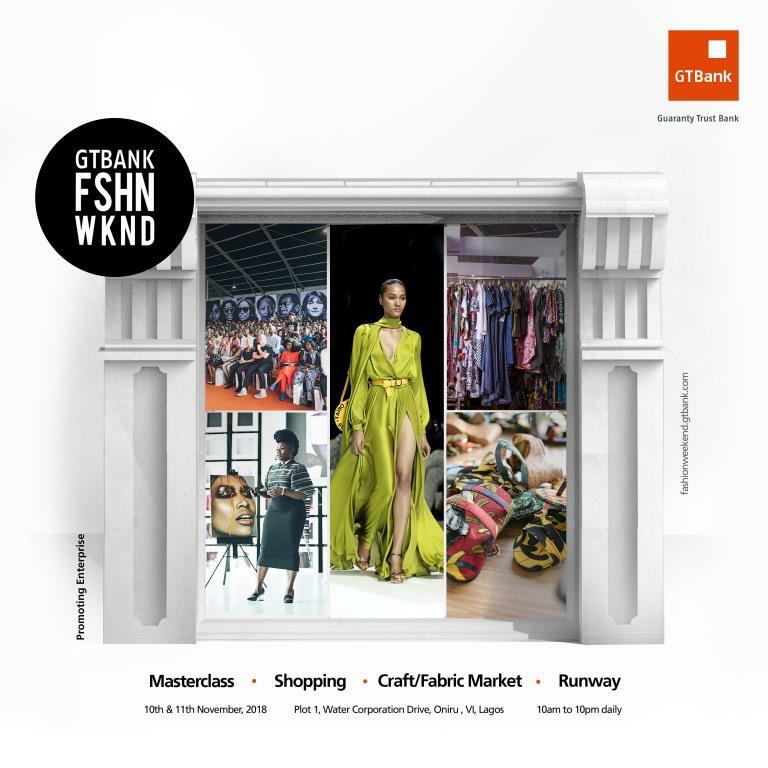 Organisers of the prestigious GTBank Fashion Weekend are offering free retail stalls to exhibitors at this year’s event. However, to enjoy this freebie, those who wish to sell their fabulous fashion apparels and accessories will have to register for it. 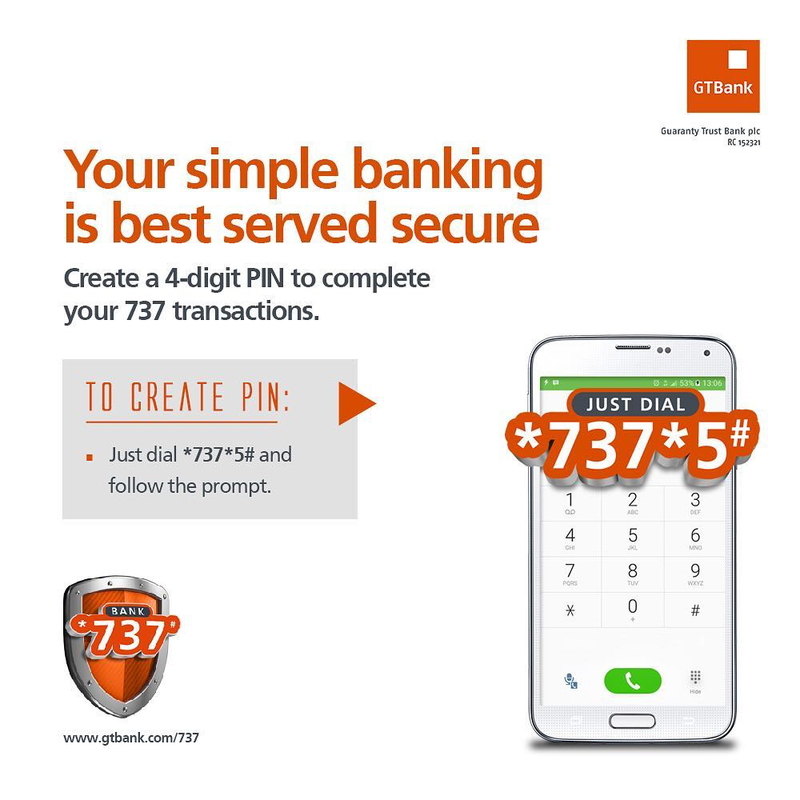 According to a statement issued by the organisers, to apply for the free Retail Space at the GTBank Fashion Weekend, intending exhibitors will have to visit https://fashionweekend.gtbank.com/apply. 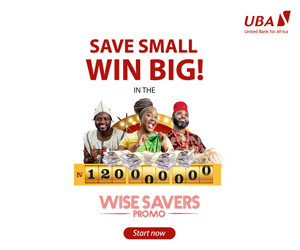 Organized with an overall vision of Promoting Enterprise, the 2018 GTBank Fashion Weekend will provide more than 130 small businesses with free stalls to showcase and sell the finest ensemble of apparels and fashion accessories. Applications for free stalls at the event are now open and will close on Saturday, September 29, 2018.